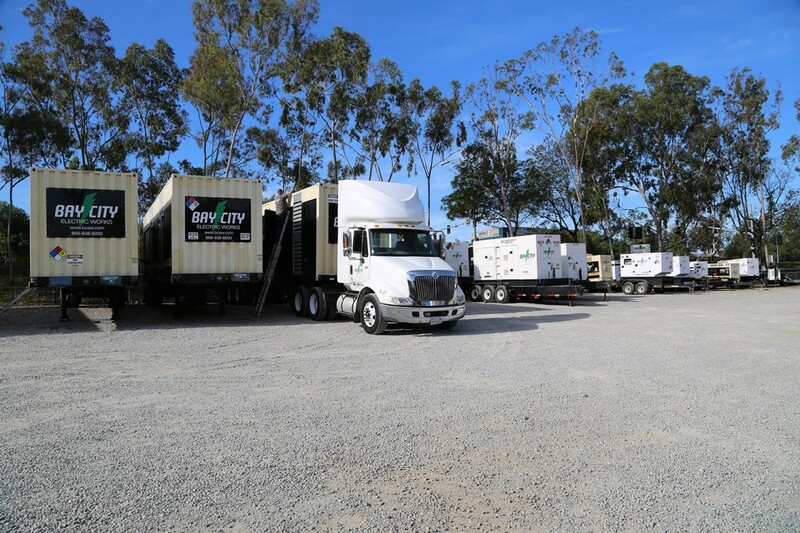 Equipment Rentals from Bay City. 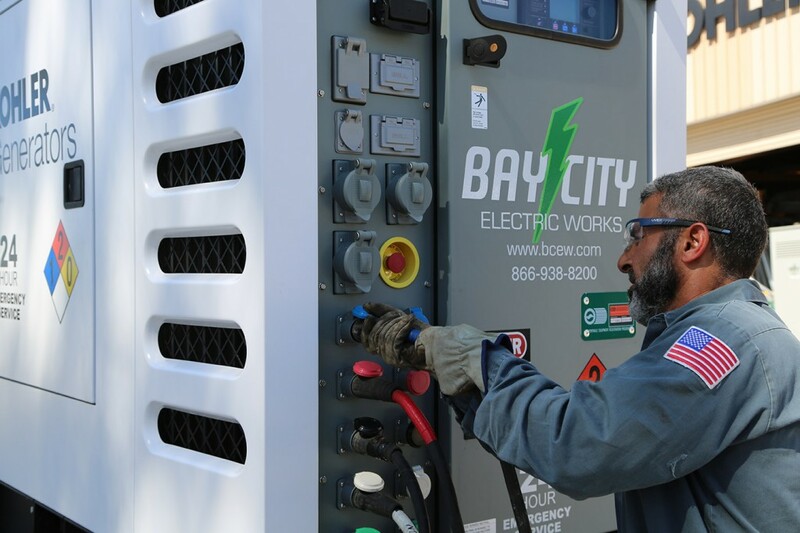 Bay City Electric Works is your full-service supplier of emergency backup and prime power generator sets suitable for a variety of critical applications. 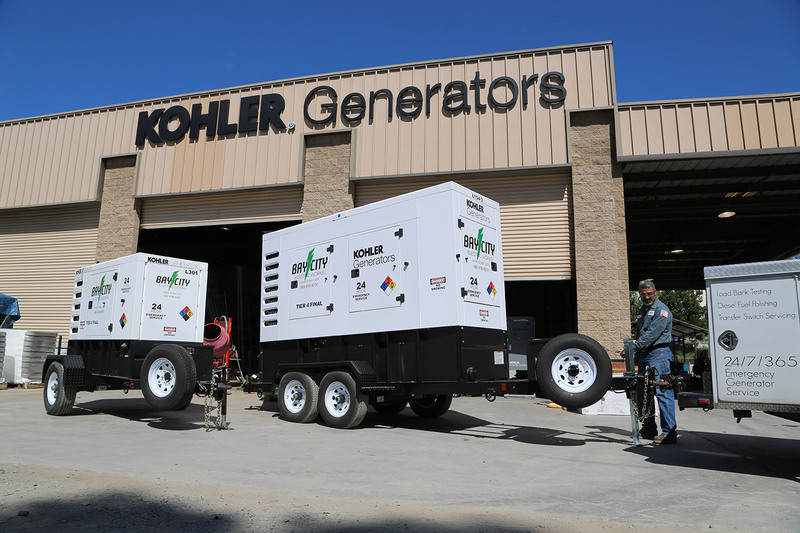 Wherever and whenever you need it, we’re on hand with generators, transformers, transfer switches, and power distribution equipment. Have questions? 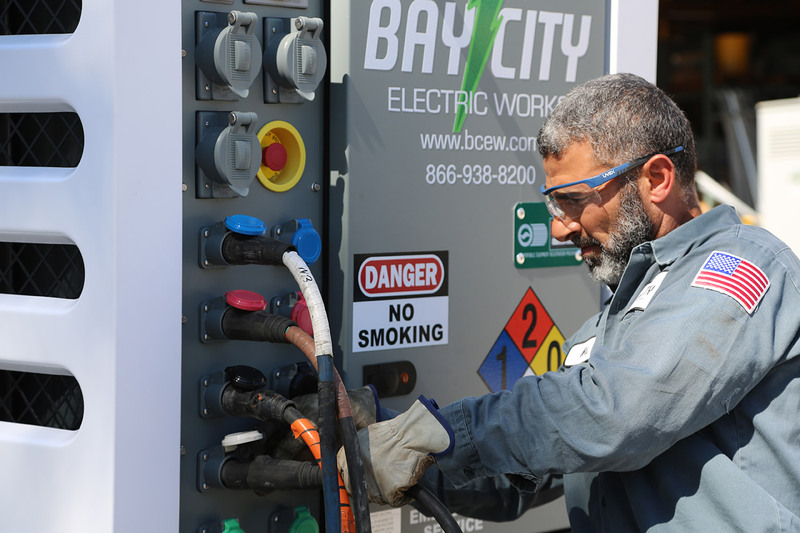 Call us at (866) 938-8200 or fill out our equipment rental form. 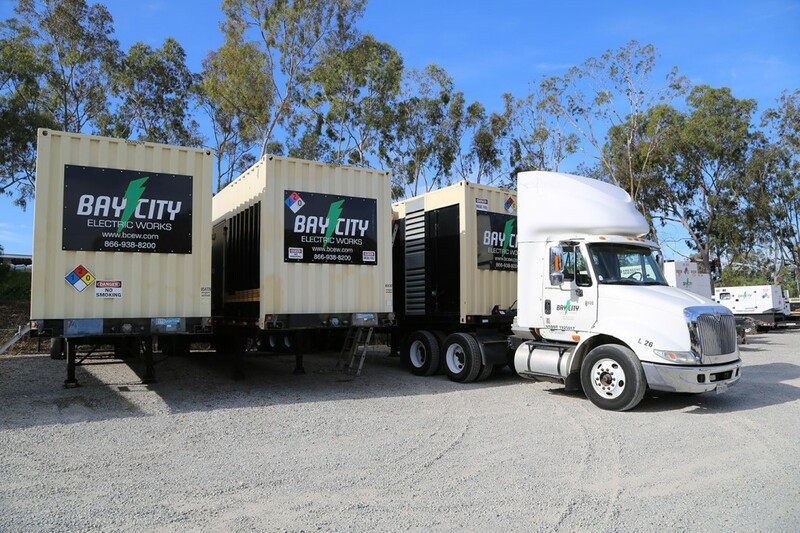 Bay City provides levels of service above expectations for companies that rent our products. We provide solutions in the areas of mobile power generation, power distribution, and we provide fuel service for our rental units. We are available for emergency deployment 24/7 and we do our best to assure our clients always receive first-rate customer service. View / download our rental brochure pdf. 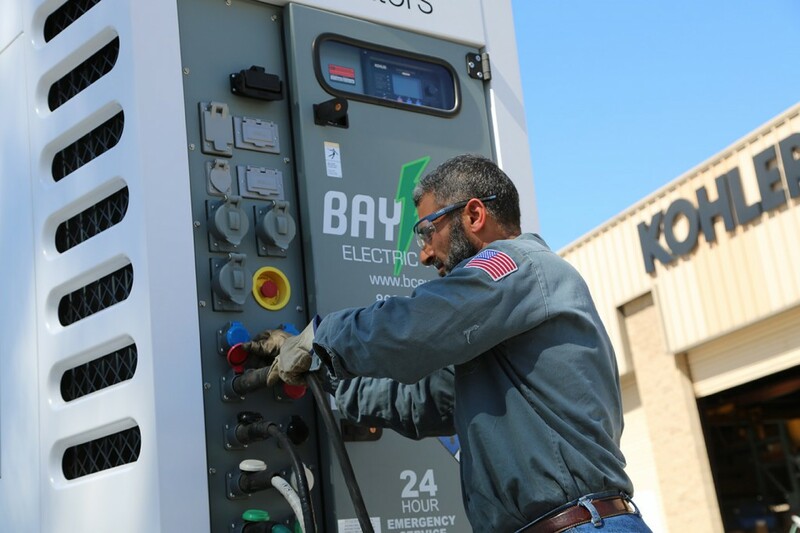 We can provide single source generators from 20 kW to 2,000 kW. 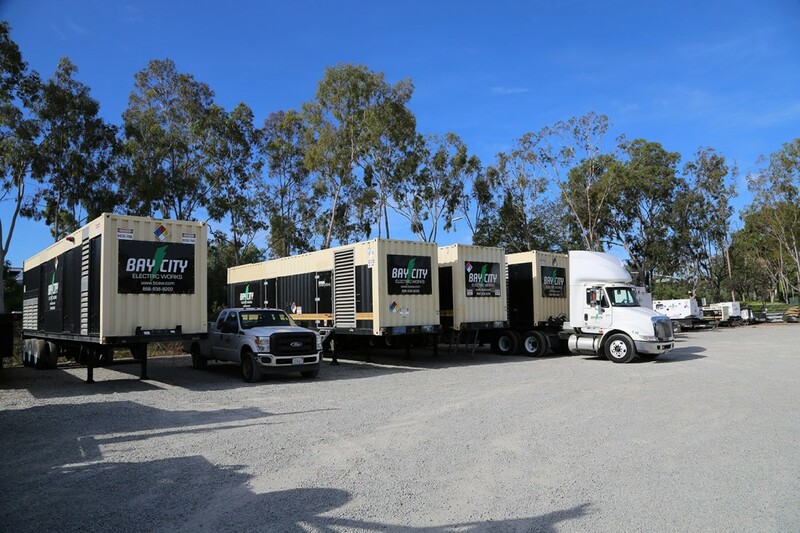 We can provide multiple paralleled units that extend our kW range from 1500kW thru 4500kW. We carry transformers for 480/4160 and 480/12470 for medium voltage applications. 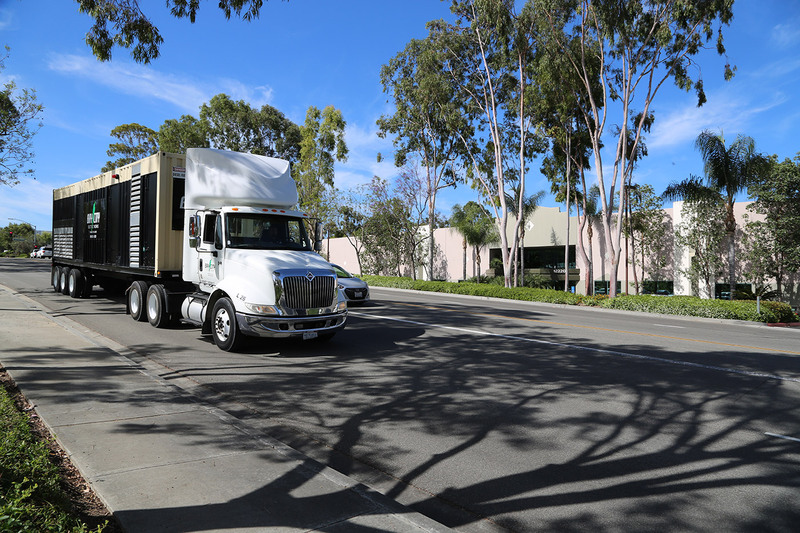 Our rental inventory includes miles of 4/0 Camlok cable in 50’ and 100’ lengths. Assorted distribution equipment including fused disconnects, switchboards, panels, etc.